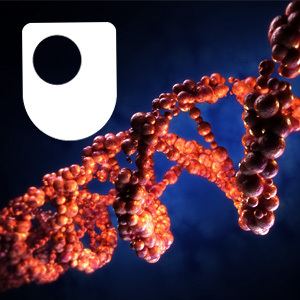 Try our free course 'Understanding experiments' to get an idea of what it's like to study at the OU and start thinking like a scientist by carrying out simple physics, chemistry and biology experiments. Start thinking like a scientist by carrying out experiments at home and making scientific observations. In our free course, Basic Science: Understanding, you will develop important science-based skills including observation, record-keeping, data analysis and how to control an experiment. All you need are a few items you would find in a typical kitchen! Whether you are taking or want to register on this Basic Science: Understanding experiments course on Futurelearn or you would like to view a variety of related content on OpenLearn, we've got a range of articles, videos, podcasts and more free courses to support your learning and give you a wider perspective on this fascinating subject. 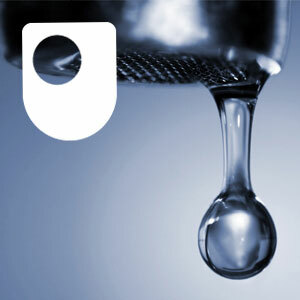 The Open University offers a large range of science courses, degrees and other qualifications. Take a look at our prospectus to find out more about these. To find out more about our range of short courses, starting from just £160, visit our short courses page. Understand the basic rules of genetics and see if you can breed the rarest fish. How is genetic information stored in cells, and how is the information accessed and used? On this album, Dr Norman Cohen of The Open University uses models and graphics to provide easily understood explanations of how genetic information is stored in DNA, how DNA is replicated, and how genetic information from DNA is used to create new protein molecules. The album draws on material originally created to support The Open University course Exploring science. The history and science of beer. Read nowEver Wondered About... Beer? In this video we look at the origins of beer and brewing in Ancient Egypt, and the role microbes play in the process. Read nowEver Wondered About... Mushrooms? How fundamental are fungi to a forest's eco-system? And how can they be utilised to reclaim barren land and grow sustainable plantations for economic markets? In this album, scientists from the UK and Malaysia explore how fungi form constructive and cooperative partnerships with other plants and trees, and how such symbiosis can be used for economic and environmental benefit. 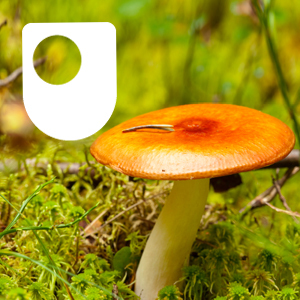 In the audio track, Professor David Robinson of The Open University delves deeper into the techniques scientists use to learn more about the woodwide web. This material forms part of The Open University course S204 Biology: uniformity and diversity. When a traveller was stopped from taking mash on to a plane, the TSA may have been acknowledging the difficulty of defining exactly what a liquid is. Peter Taylor explains. 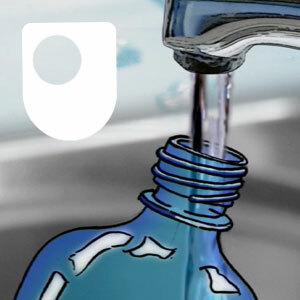 In this video, the OU's Janet Sumner shows you how to conduct a simple density tower experiment using everyday household liquids. Kitchen lab: Why does custard get lumpy, and why bother cooking at all? What is it that makes custard go lumpy? Can you make your own baking powder? Is your kitchen really a disguised lab? Read nowKitchen lab: Why does custard get lumpy, and why bother cooking at all? Without it we are dead! Water is essential, but what processes must it go through to become fit for human consumption? This free course, Potable water treatment, will guide you through the continuous cycling of water between land, open water surfaces and the sea before moving on to an overview of the water treatment and supply process. Do you think about where your water comes from? In the UK each of us uses an average of about 150 litres of water per day! The seven video tracks in this album consider issues of demand and quality in water supply as well as treatment processes. They give information on methods of minimising waste, emergency water treatment and effluent control. This material forms part of T308 Environmental monitoring, modelling and control. Have you ever wondered where bottled water comes from and what impact this has on the environment? This informative, animated video looks at the complete process of producing bottled water and strives to answer the question, 'Bottled water - who needs it?' Highlighting the effects this has on the carbon footprint, we learn how bottled water is disseminated worldwide. This material forms part of the course U116 Environment: journeys through a changing world. Copyright: 123rf Interested in a STEM career?